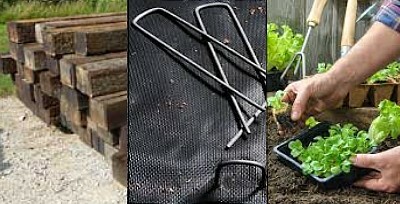 Mulch Masters is Jacksonville leading source of landscape supplies at low cost. Mulch is a great way to lock in moisture, reduce weed growth, improve your soil's health, and increase the beauty of your outdoor space. 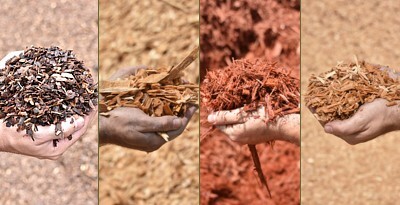 We have large variarity of landscape mulches at low cost. 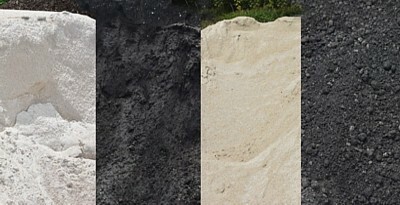 We have large variety of soil products to meet your every need. Buying bulk or bagged. We can deliver all our products and even install it for you. Please click to view list of soil products. We have a large variety of stone and rock products to meet your every need. Buying bulk or bagged. We can deliver all our products and even install it for you. 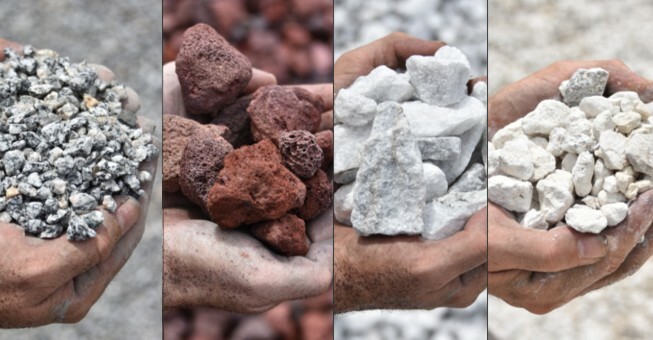 Please click to view list of rocks and stone products. Welcome to our Full Service Garden Center. Find plants that will thrive in your landscape. 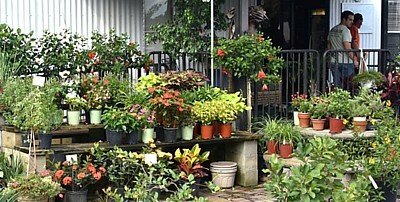 We have large varierity of plants at low cost. Trees and shrubs are great choices for homeowners on a budget. 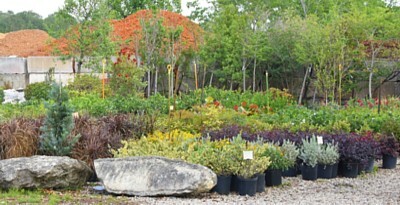 Our affordable trees and shrubs will add to value to your landscape while saving you money. We have variarity of landscape products which you may need in your landscape project, like railroad ties, metal edging,..etc., click to learn more.